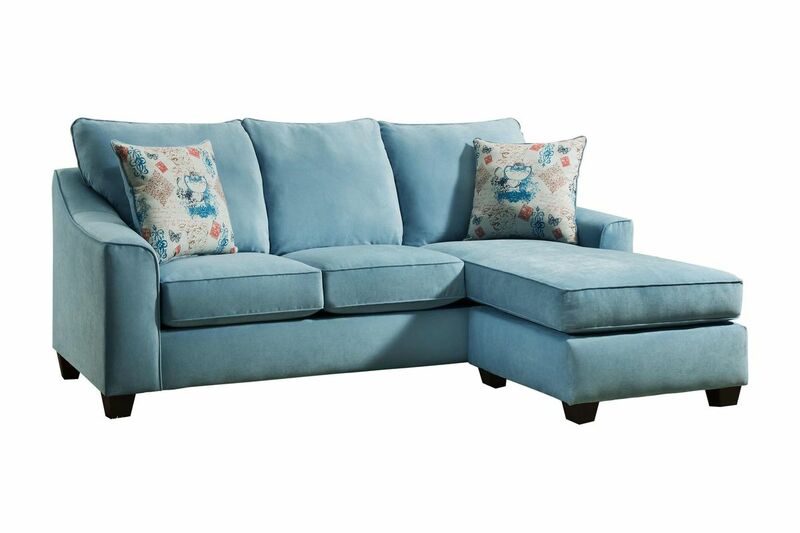 The Elizabeth Chofa in Spa Teal makes living easy. With the moveable chaise, you can customize it to your home perfectly. Plus, the cushions are reversible! 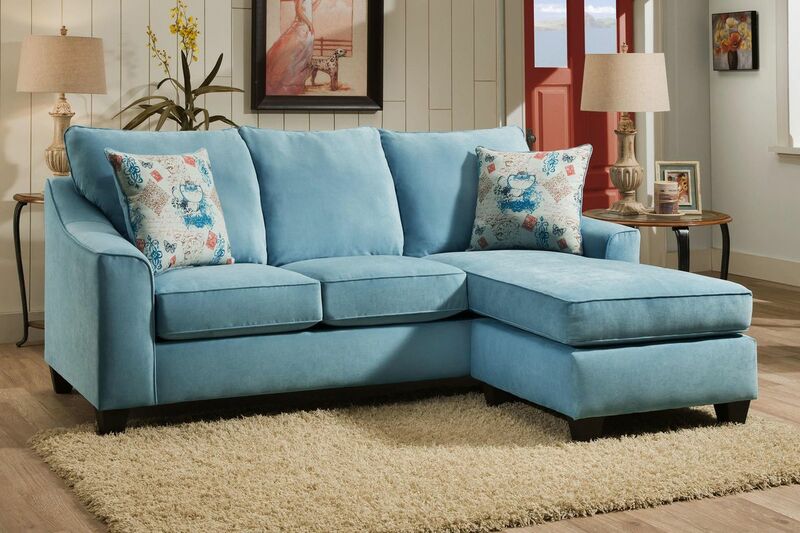 Choose the color best for your home from red, blue chocolate, and teal. Made with soft fabric and sinuous steel springs, the Elizabeth Chofa is made to last.